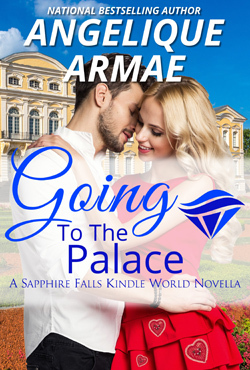 This novella is a crossover title in Erin Nicholas's Sapphire Falls Kindle World and my Royals of Countavia series. Royals of Countavia/Sapphire Falls Kindle World crossover novellas - these stories do not incorporate the mystery contained in the Royals of Countavia series. They are stand alone tales concerning the Berrowes family, a wealthy, noble family from Countavia.